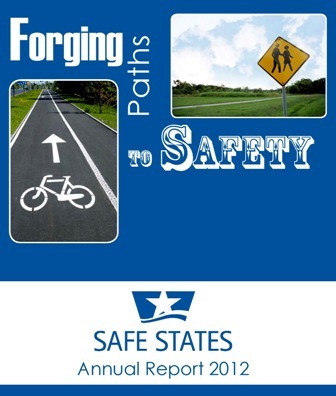 Injuries & Violence in the U.S.
Click on any state or state name below to view Safe States publications that feature injury and violence prevention efforts in that state. The Safe States Alliance is a national non-profit 501(c)(3) organization and professional association whose mission is to strengthen the practice of injury and violence prevention. Our vision is to be the recognized leader and driving force in understanding and preventing injuries and violence.